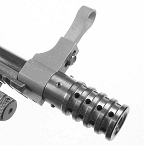 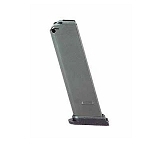 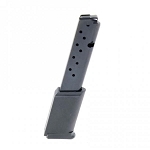 Hi-Point Accessories - Find magazines in 9mm, .45ACP, and .40S&W for your Hi-Point in various capacities. 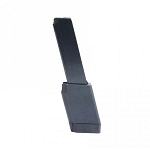 High capacity magazines also available for your Hi-Point. 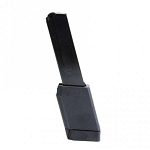 Find your Hi-Point accessories at The Country Shed.